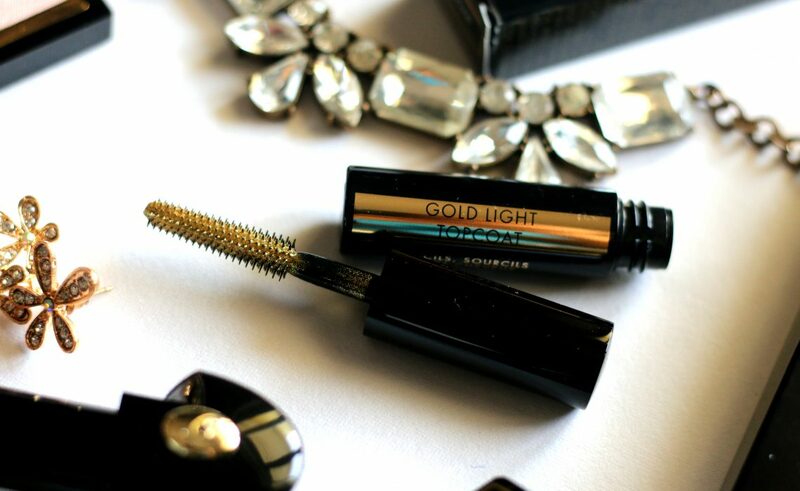 Adorn your lashes, eyebrows and hair with precious hints of gold! 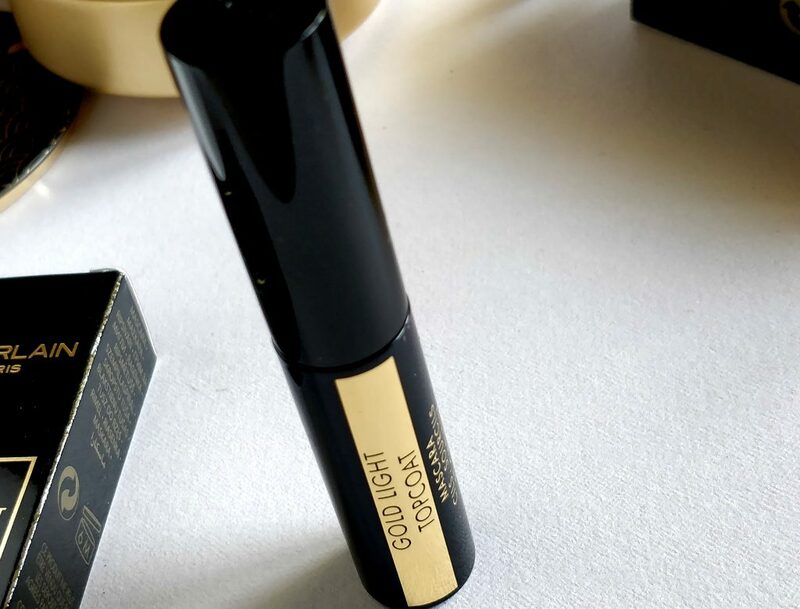 This festive season, Guerlain released Gold Light Topcoat in limited edition, to dress your lashes, eyebrows and hair with gorgeous gold for a unique look. Can be applied alone or in superposition with another shade, it allows to customize any look. 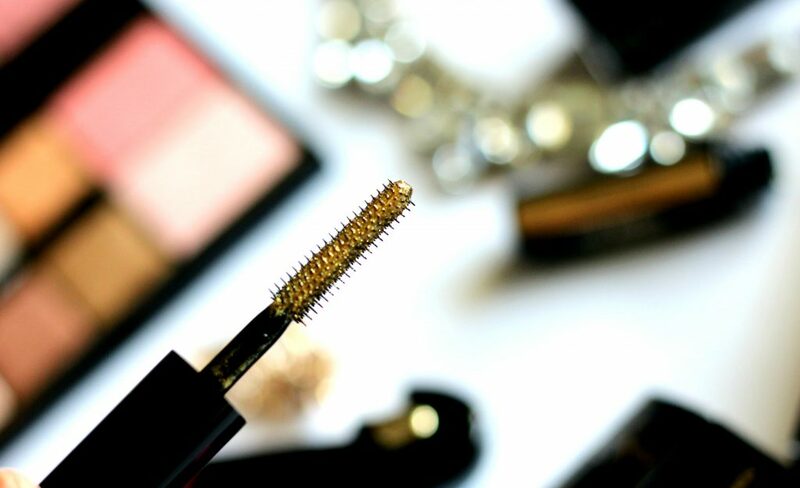 For a natural “baby doll” look: apply Gold Topcoat vertically from the root to the tip of the lashes with emphasis on the middle lashes for bigger-looking eyes. 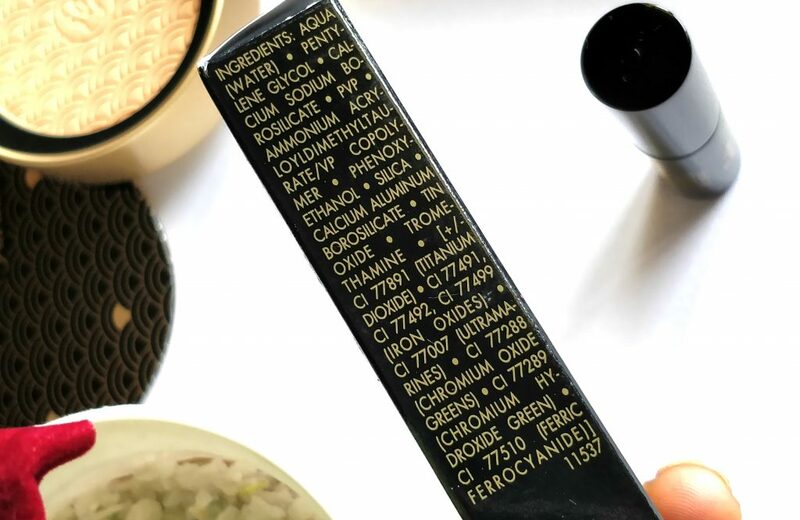 For a mysterious “cat eye” look: apply several coats to boost volume and intensify the eyes. For a more sophisticated look: you can apply it on eyebrows and hair. 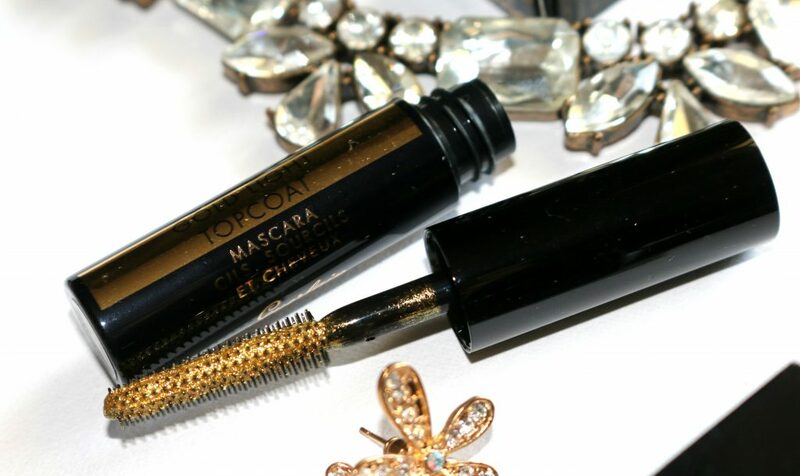 This gold top coat mascara is designed to work for lashes, eyebrows and hair. 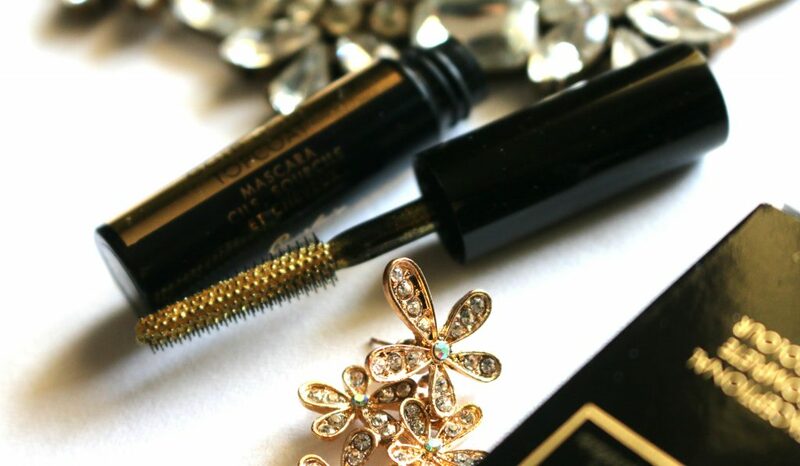 The gold flakes are super fine and when you apply using the mascara wand. It applies normally. No clumps or flaky particles whatsoever. 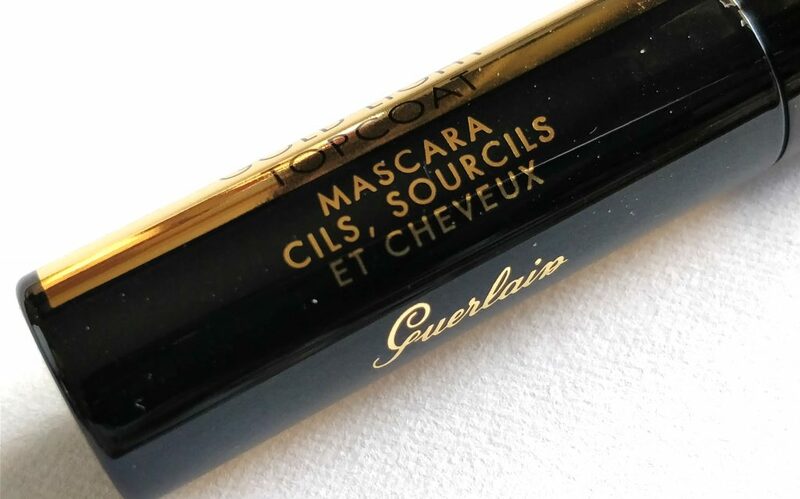 For me, I like to use it as a top coat to my fiber mascara while creating dramatic or artistic looks. I also like to apply it as a hair mascara to highlight my bangs. Overall, It’s a nice product. beautiful design in the same black and gold theme for Holidays. Like how versatile the product is. 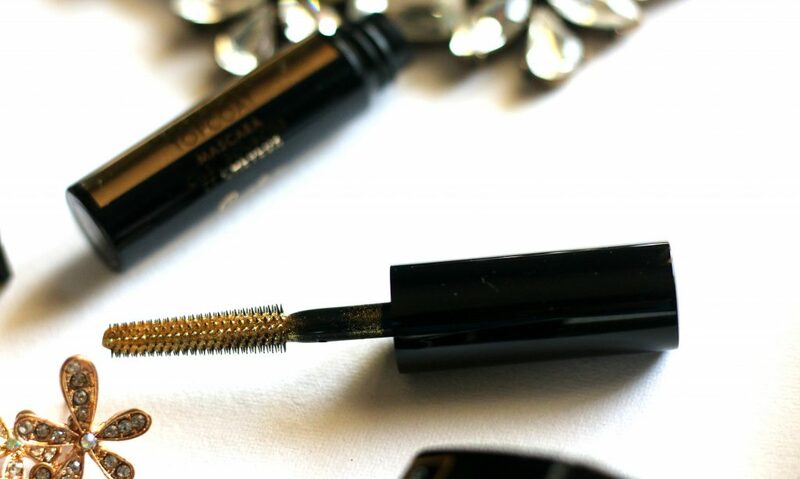 For artistic looks or to add glam to your lashes ; It’s perfect. No flaky, falling down glittery gold particles. The actual gold dust is very fine and it applies with minimal number of swipes. My most favorite method is to highlight my bangs or emphasis on the middle lashes for bigger-looking eyes.